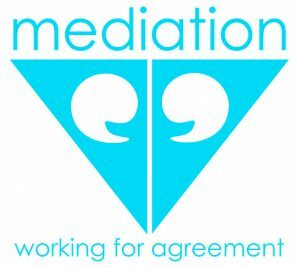 West Sussex Mediation Service is a small charity with only 3 paid staff and 45 trained volunteer mediators. Our mission is to resolve conflict in the community and within families through the use of mediation. We specilaise in neighbour disputes and troubles between various generations in a family. We cover most of West Sussex. Disputes that we mediate cover a wide variety of topics including noise nuisance, antisocial behaviour, parking, trees/hedges, boundaries, building work, children, DIY, rubbish, smells, pets,etc. Our work can help remove the stresses of conflict, thereby improving health & wellbeing. It helps tackle antisocial behaviour, fear of crime and isolation, prejudices,etc. Our family work can prevent young adults being made homeless by being excluded from the family home. We would love to have your support in order for us to continue our valuable work. Thank you for reading about us.